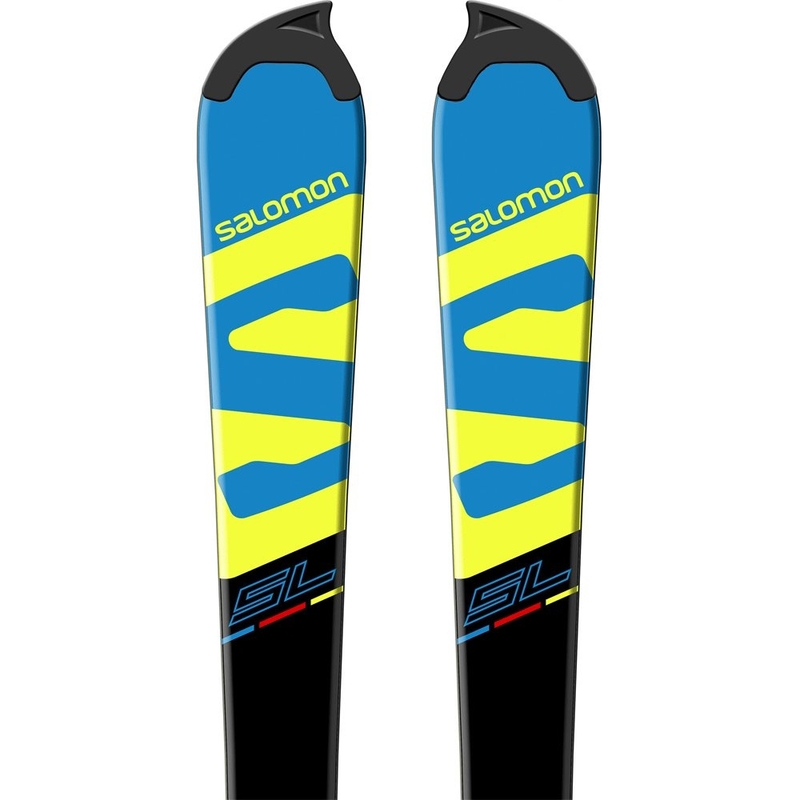 The Salomon X Race Jr SL Ski with Race Plate is a high performance slalom ski for dedicated racers who want full control and precision through the gates. 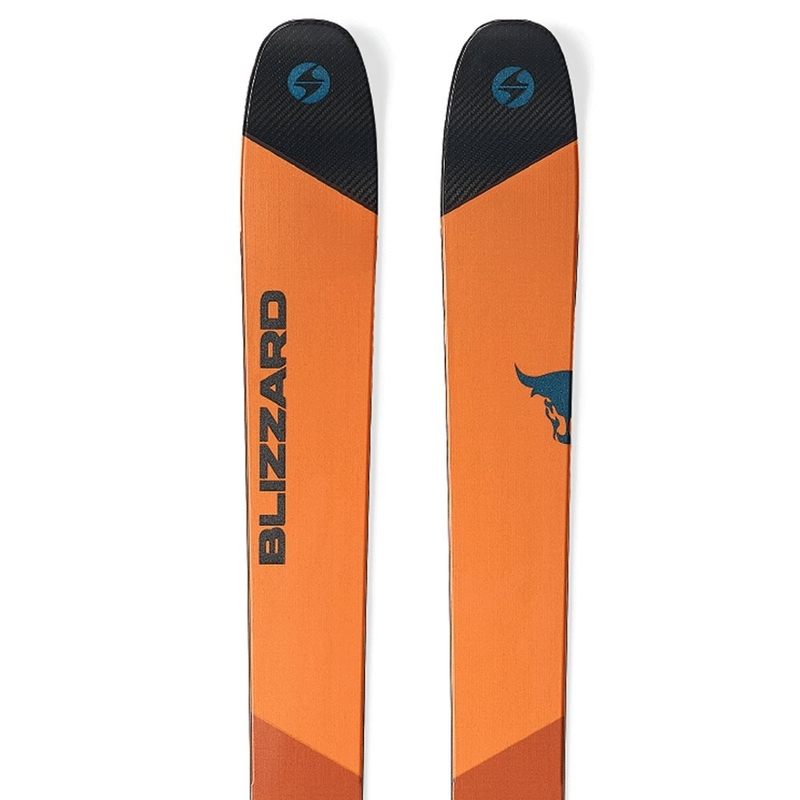 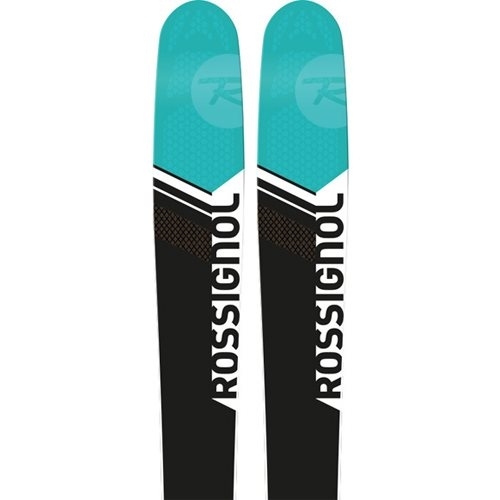 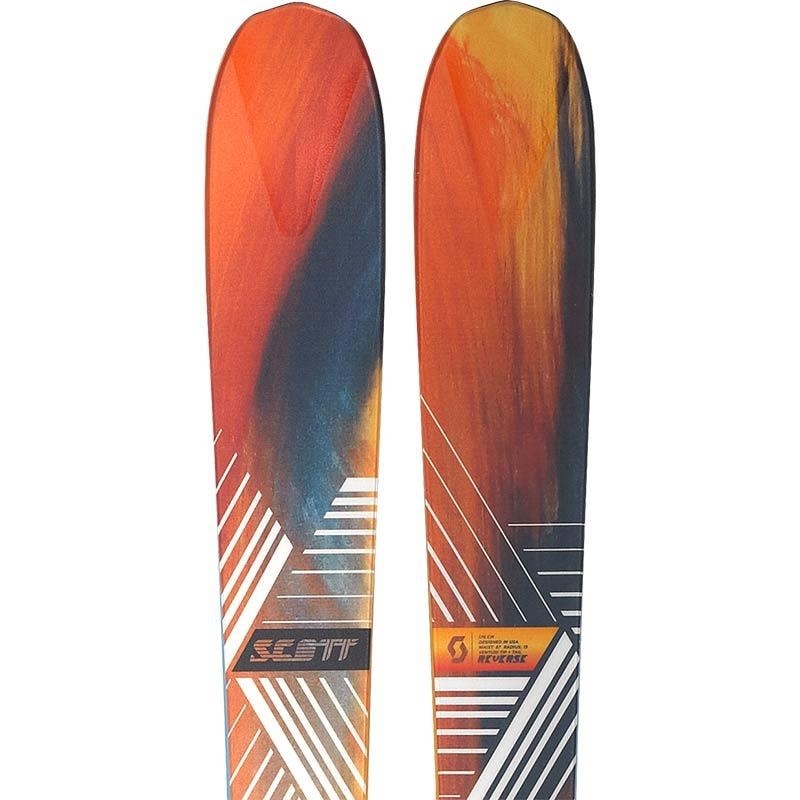 It features a full woodcore for optimum stability and powerful rebound as well as it filters vibrations and maximises ski to snow contact allowing you to really blast through the gates. 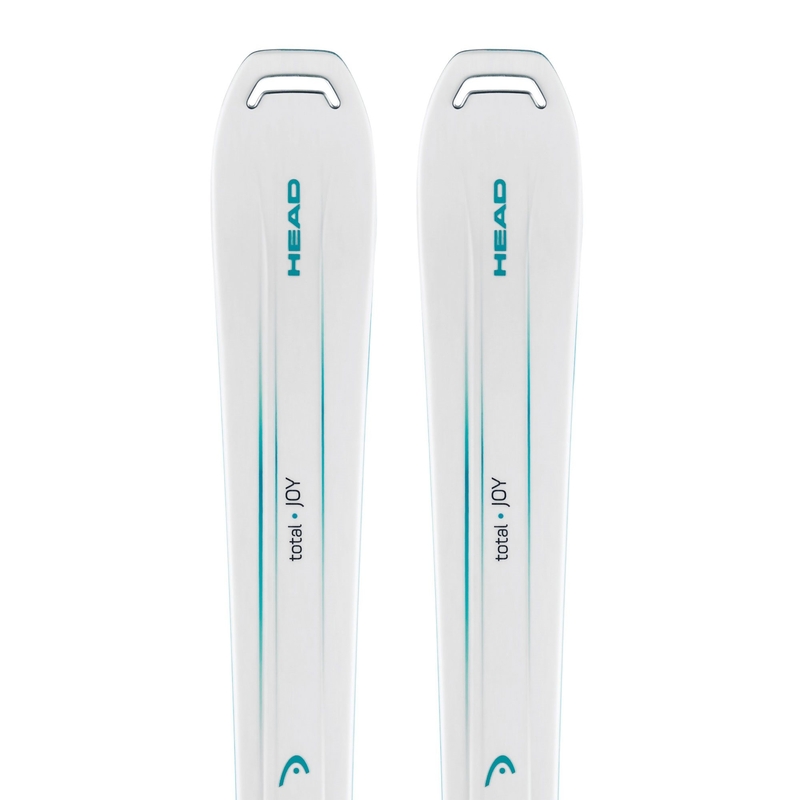 The addition of 2 layers of titanium, one above and one below the core, drastically improves on piste performance with more precision, enormous edge grip and more responsiveness. 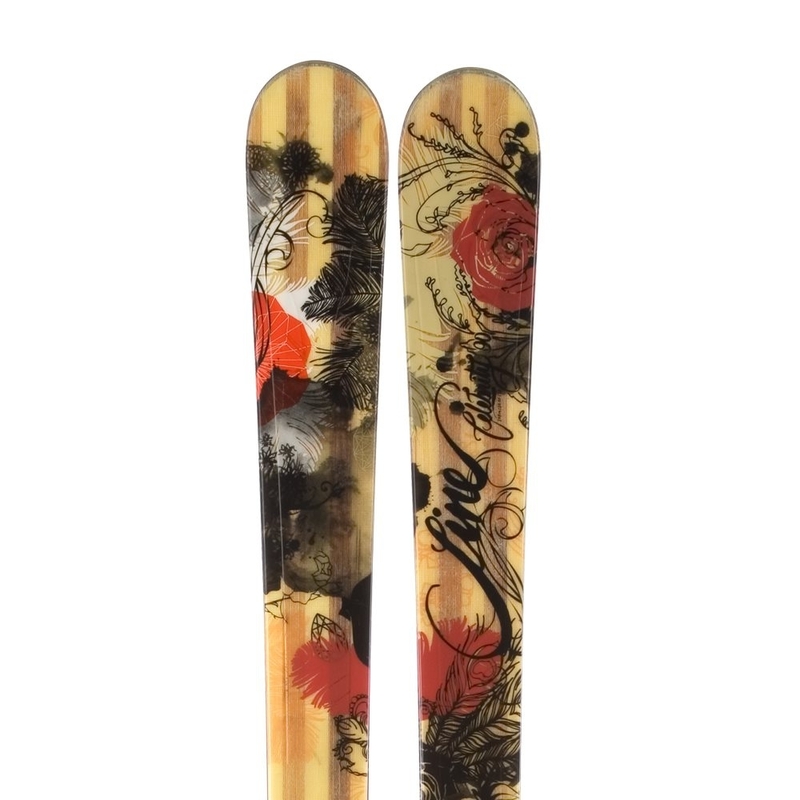 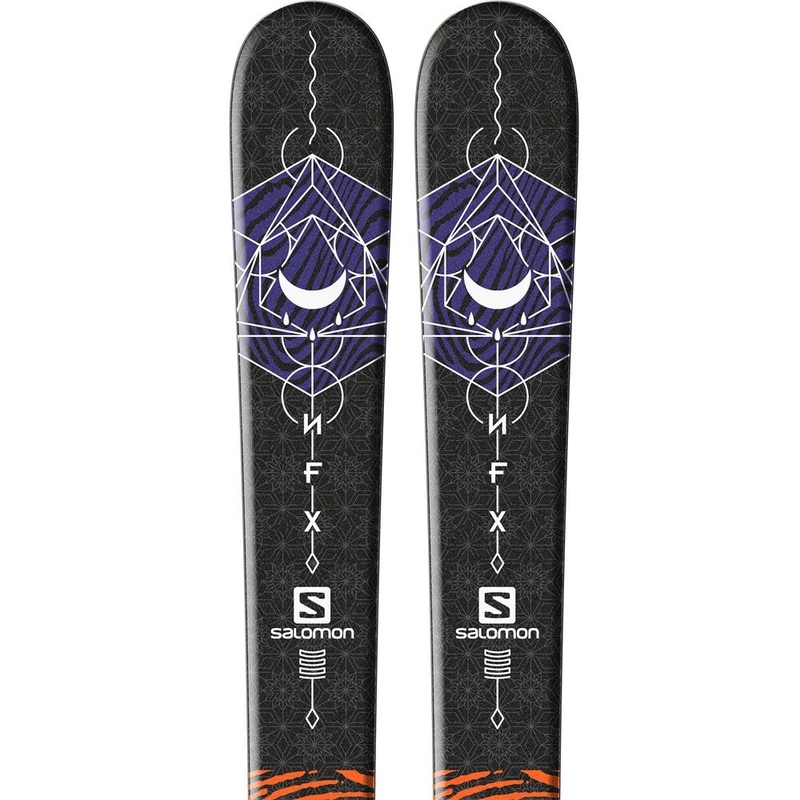 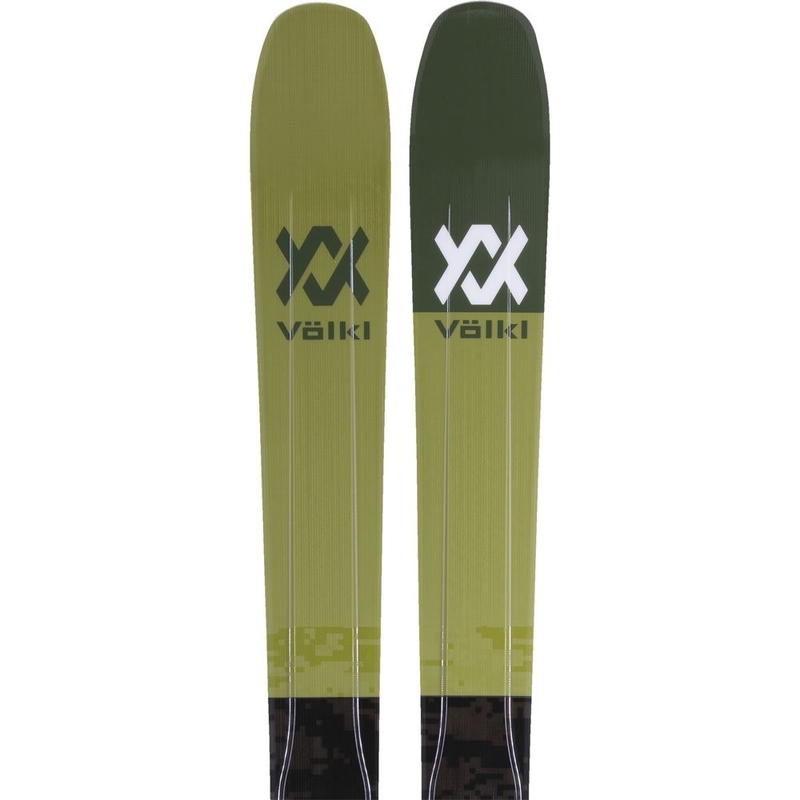 A full woodcore from tip to tail offers optimum stability on snow and powerful rebound as well as maximises ski to snow contact and filters vibrations. 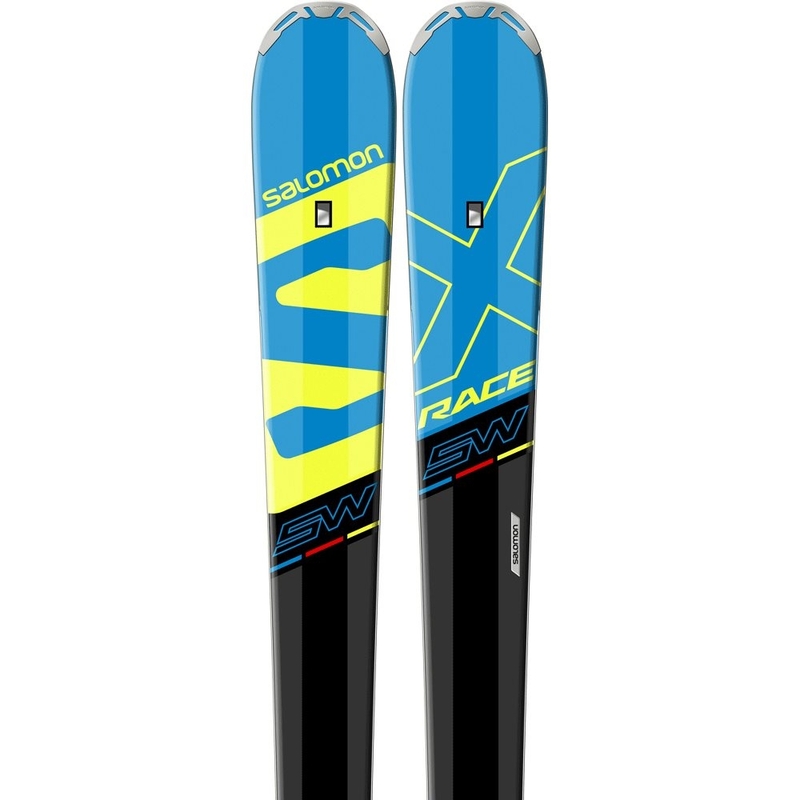 3D reinforces monocoque construction with overshaped arms to direct transmission and best edge grip for racing.